When I’d first heard the news a few days ago concerning what looked like a likely trade of then-New Orleans Hornets star Chris Paul to the Los Angeles Lakers, I was a bit intrigued. Basketball, after all, is a sport that does not have much homegrown hope in store for a fan such as myself who lives in Milwaukee. As such, I’ve taken to following it less like I would football or baseball and more like I would some random soap opera, eager to see what twists, turns, and collusions between star players lie in store for media markets that reside far away from where I stand in terms of both glamor and success. …until I’d heard that commissioner David Stern had killed it. 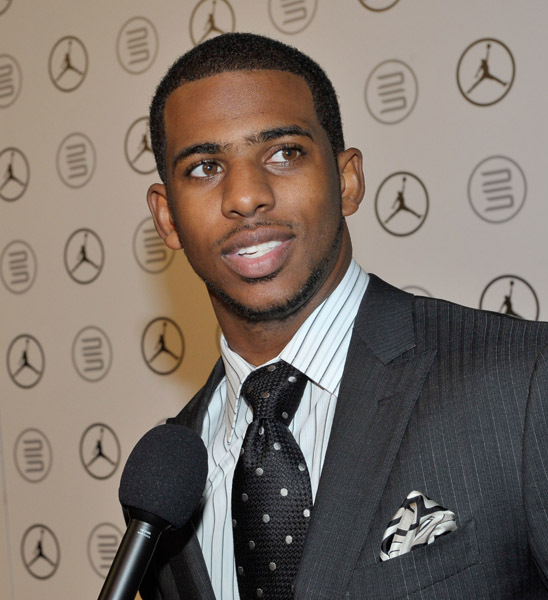 "Thanks" to NBA commissioner David Stern, rumors of Chris Paul becoming a Laker were greatly exaggerated. As I write this post, I continue to wonder why Stern thought he was acting in the best interests of anyone – especially New Orleans, as that is who the NBA claims to be looking out for in their receivership of them – especially in light of the official news that Paul is, instead, a Clipper, in a trade that was seemingly less beneficial to the Hornets than the one Stern vetoed days earlier. If Stern is so concerned with parity, why not do more about it than randomly vetoing trades that aren’t even one-sided in the first place? Perhaps they’d be best served by moving towards the kind of model that the NFL has, with ingrained revenue sharing and guaranteed amounts of team income that would make the playing field quite a bit more level than the current system of convoluted “trade exceptions” and easily-exploitable salary cap loopholes. Until that day comes (and I doubt it ever will), however, I think Stern should shut up and allow the rich teams to do what they do best in the league’s current system: Put on a big show that lesser teams can only stare in awe of. If Stern already put his disdain for the fans on full display during the lockout, I don’t see why he’d start pretending to care about their best interests now. I'm an eighteen-year old analyst, writer, singer, and photographer. Posted on December 15, 2011, in Basketball, Pop Culture, Sports. Bookmark the permalink. Leave a comment.